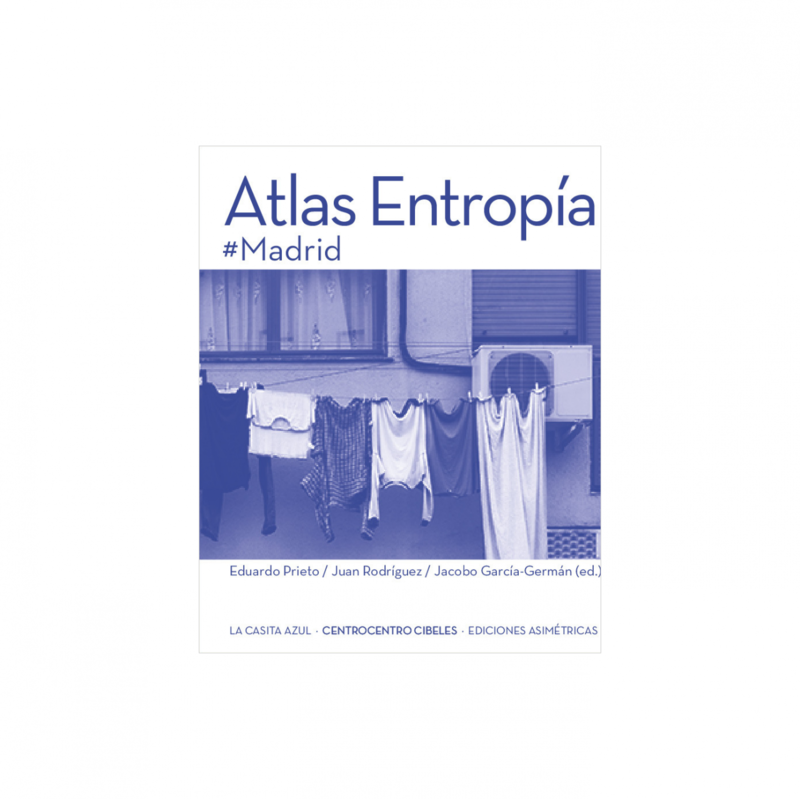 Atlas Entropía #Madrid is a visual study of a limited set of Madrid buildings that are registered through the result upon them of weathering, use and the passing of time. Through the continuous unveiling of life exerted on buildings that, over the years, produces complex situations which result in contingencies and imperfections that drive away from ideal states. Inevitable scars that in this book, which combines writing with professional photographs by Juan Rodriguez, are defended as positive values and an alternative to the contemporary aseptic and a-temporal presence of architecture in the media.